Well equipped, clean room. There is a kitchenette too. Never met with the host but she was very responsive whenever we asked something. Location is great, old town is 20 minutes away by walking. A great apartment. Good localization. There was absolutely everything we needed. Very good contact with the owner. We recommend it. Email went excellent although I had to mail before I got the access codes. Reply was instant, so very good. Nice and very convinient and clean. The apartment located at ground floor. Did not make it to the apartment, but the hosts were great with komunication. Friendly and fast replys. Apartment was brand new, very well equiped with everything you need. Good for 2 adults and 2 kids to sleep over as we did on our way south. Also fine for a couple on budget for a weekend stay. I liked the opening of the house and flat with a code, that you get one week in advance, so you can really come anytime to check in. Excellent communication with the owner. Overall great value for money! Very good apartment, very nice and clean and close to the center. Great value for the money! I will recommend it for all travelers planing to visit Zagreb. The apartment is on the ground floor but the street is very quiet. The center can be reached within 15-20 minutes on foot. The apartment is pretty good to spend few days in. 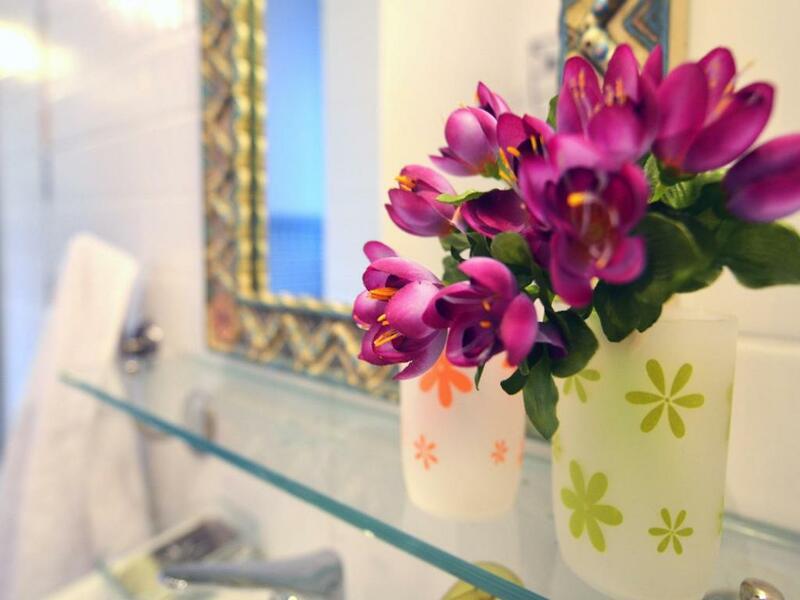 Lock in a great price for Apartment Roza – rated 9.4 by recent guests! 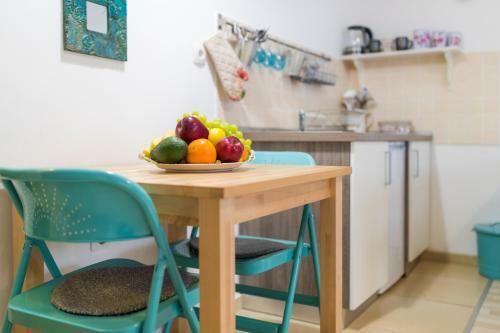 Apartment Roza This rating is a reflection of how the property compares to the industry standard when it comes to price, facilities and services available. It's based on a self-evaluation by the property. Use this rating to help choose your stay! 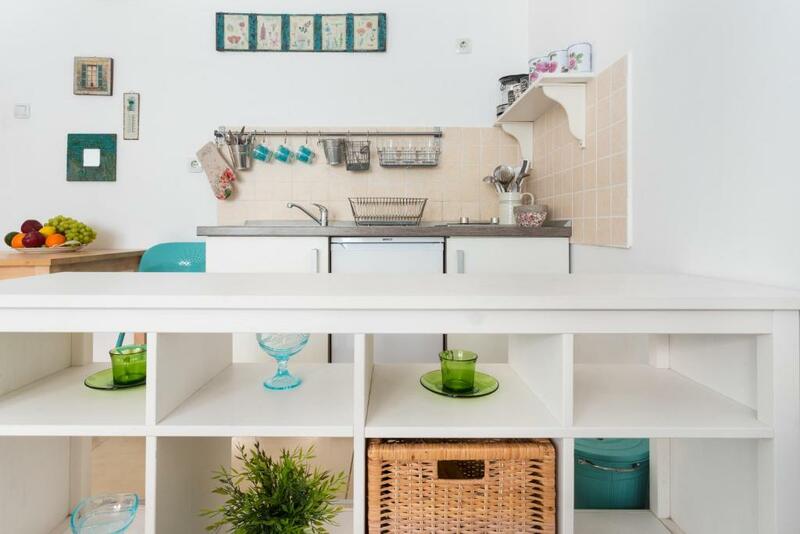 Apartment Roza is a self-catering accommodation located in Zagreb. Free WiFi access is available. The property is 1.2 miles from both Ban Jelačić Square and Zagreb Cathedral. With a contemporary décor, the studio is made up of a sleeping area with a double bed and a seating area with a couch and TV. 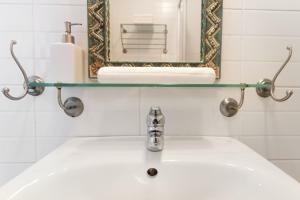 It includes a private bathroom with a shower, free toiletries and a hairdryer. 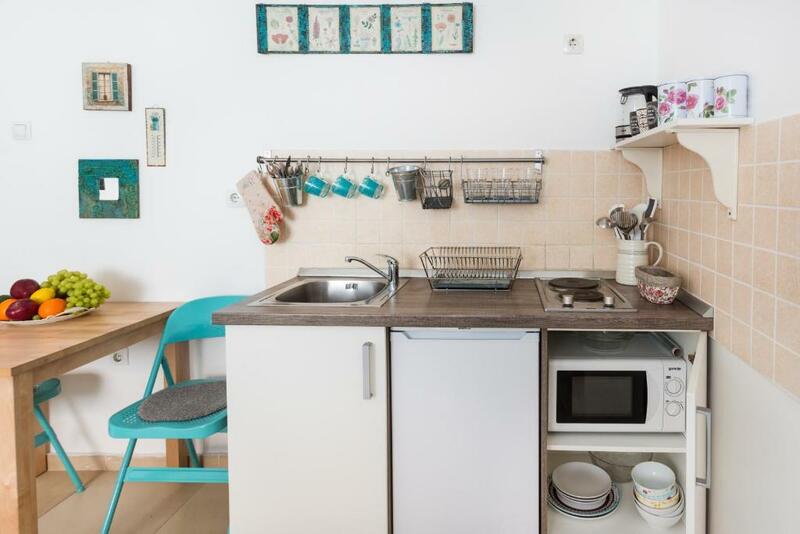 You can prepare meals using the accommodation’s kitchenette, which is equipped with a microwave and a refrigerator. There is also a small dining area. Several shops, a market and restaurants can be found within walking distance from the studio. Zagreb Airport is located 6.2 miles away. 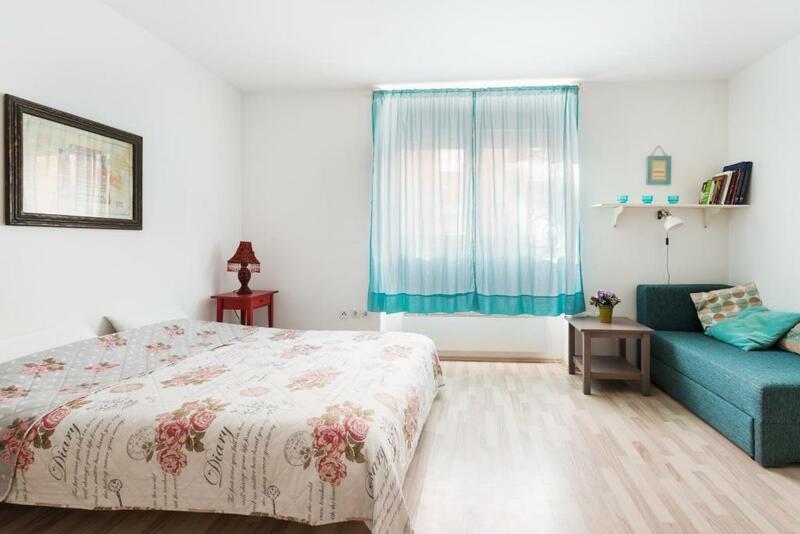 뀐 Located in the top-rated area in Zagreb, this property has an excellent location score of 9.1! When would you like to stay at Apartment Roza? 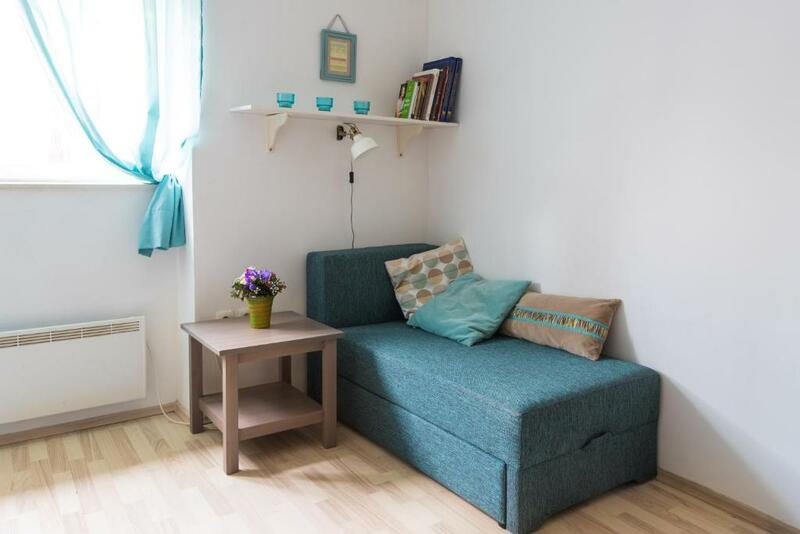 This studio features a seating area with sofa and TV as well as a sleeping area with double bed. 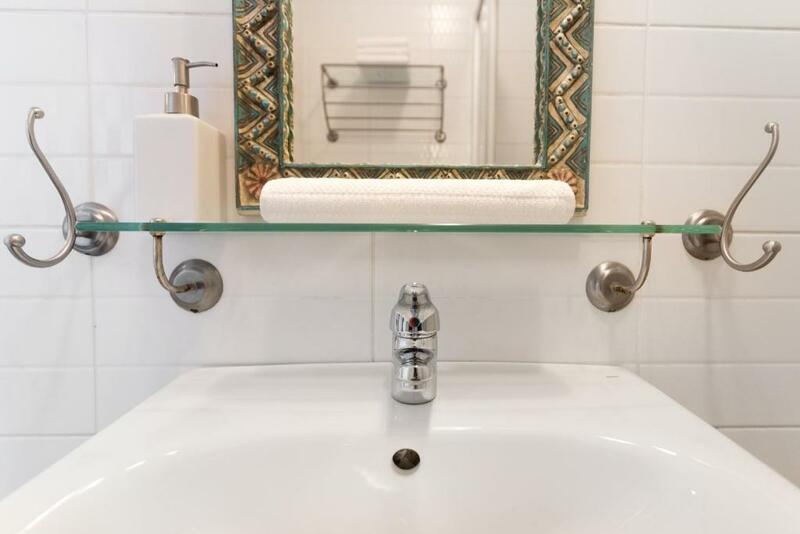 It also includes a private bathroom and a kitchenette. The best about my apartment is FREE PARKING, it’s a self-check-in property, so YOU CAN ENTER THE APARTMENT BY YOURSELF any time of day or night using the DOOR CODE. My apartment is a cozy studio in the center of the city, yet in a quiet and very safe street, close to all of the tourist attractions, 1 min walk from public transport or taxi stop, with plenty of cafe bars, restaurants, shops, markets, park… The apartment has everything that one needs for a long or short stay. The apartment was completely renovated in 2014, everything inside is completely new. It has very good insulation which keeps it cool in summer and warm during winter. The apartment is very quiet, you won’t hear any noise from the street or neighbors. ABOUT MATEJA: I teach Croatian as a second and foreign language at SpeakCRO - Croatian online language school and I also loooove to travel! Combining my big passions of learning about different cultures, meeting people from different countries and learning languages with my job is what makes me happy! I’m trying to offer to my guests what I love to have when I travel! Area Info – This neighborhood is a great choice for travelers interested in sightseeing, city walks and shopping – Check location Excellent location – show map Guests loved walking around the neighborhood! 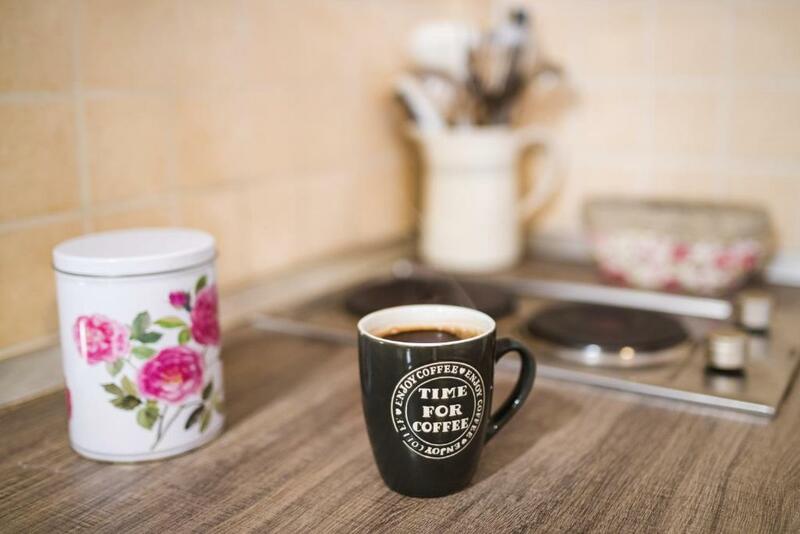 House Rules Apartment Roza takes special requests – add in the next step! Close to center, nice host, clean studio. It is located at the entrance of the apartment, little noisy when people are passing by. The door of the builiding(both building and room entrance) needs to be repaired. rest all were excellent. I have rated excelent. All the things have prepared to stay by host. It was very good. But unfortunately internet was disconnected and hot water stopped on shower. So my daughter had to shower with cold water and got flue and diarrhea. The flat is on ground floor in a side street with high trees, so you don’t get much natural sunlight. The single window is facing the street, but the street is not busy, so ok. The apartment has an entry code and the receipt is slowly slow. In my opinion, when you withdraw money, the owner must contact you and tell you what to do. Another inconvenience is that you have to climb the neighborhood to find free parking. The bad thing is was no functional washing machine. Which was not mentioned during communication with the host.